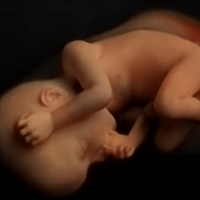 (The Christian Institute) Nearly 200,000 unborn babies were aborted in England and Wales in 2017, latest official figures show – that’s one approximately every three minutes. Over 3,000 abortions were due to the “risk” of disability. Women aged between 20 and 24 accounted for the highest abortion rate.